MerchBrands, LLC is proud to announce a new design collaboration with multimedia artist/creative director, Ty Jennings. As a guest designer/creative director, Ty will be creating new designs that will appear across varying lines within the MerchBrands, LLC family of online stores (official designations to be revealed October 2017). The first collection will launch Pre-Holiday 2017 and there will be rolling collections released throughout Winter and into Spring 2018. 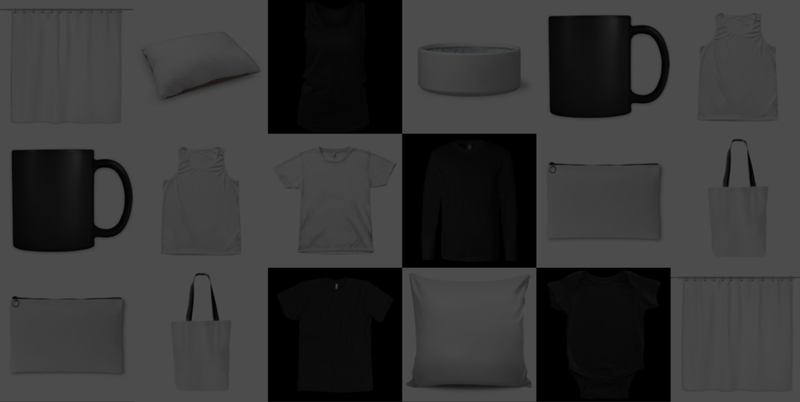 The designs will be seen across apparel for multiple markets, as well as home goods and accessories. 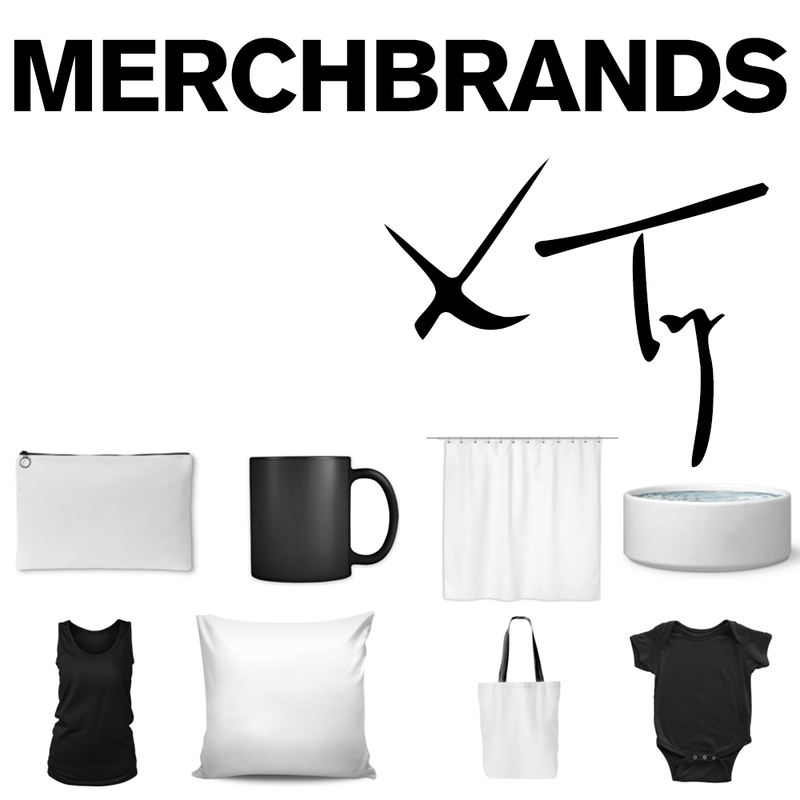 From Ty Jennings: "So excited to be part of the MerchBrands, LLC family and to be able to design across it's consumer channels - from humor to trend, upscale to downtown - the opportunity to translate how I see the world into original designs and share them via usable, enjoyable, high-quality products with the potential to reach millions is a dream come true. And it's been ridiculously fun!! Can't wait to share them in November - stay tuned!"